PROUD TO BE IN THE TOP THREE STEAKHOUSES RATED BY CHICAGO MAGAZINE! 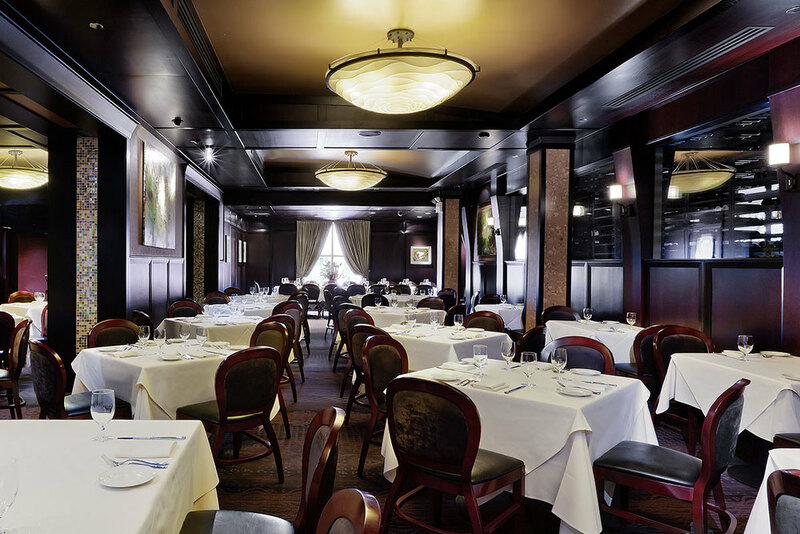 Benny’s is a locally owned steak house offering the best and broadest selection of steaks and one of the most extensive wine lists in the Chicago area. We look forward to welcoming you and your guests to Benny’s Chop House. See our list of entertainers here. Start planning your closing dinner, retirement party, holiday soiree, and afternoon meeting – we will make it easy. Clear your to-do list and plan your event at Benny’s today. Private and semi-private dinner space and reception spaces available. 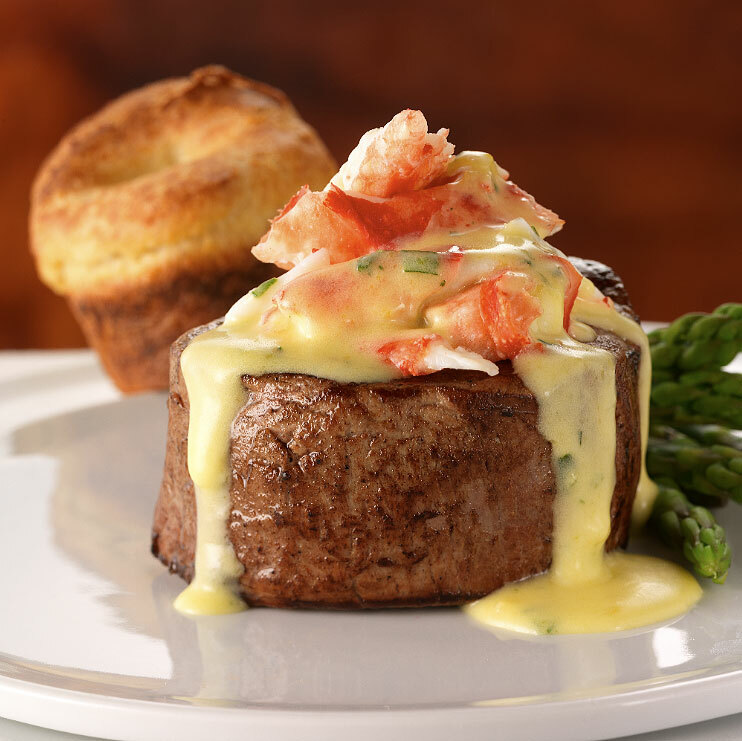 At Benny’s Chop House we pride ourselves in serving the very best – of everything. 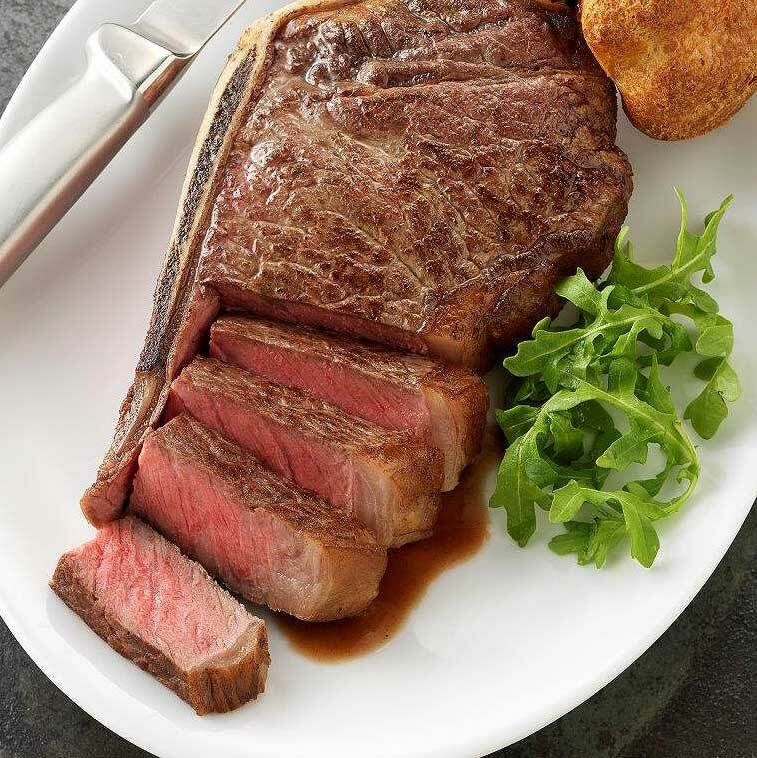 All our steaks are 100% USDA Prime, the United States Department of Agriculture’s absolute highest quality grading. Less than 3% of all steaks qualify for this exclusive grading. At Benny’s you’ll be served the most tender, juicy and flavorful steak you’ve ever experienced. Enjoy! 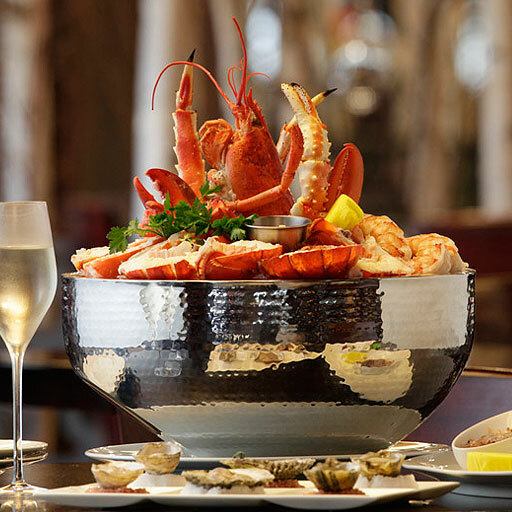 Our seafood from our American East and West Coast Oysters to our Ora King Salmon or our Dover Sole, is the freshest, seasonal seafood and is flown in daily. Our vegetables and sides change with the seasons for maximum flavor and feature local, Midwestern ingredients at their very best. And, as always, save some room for dessert. Our signature S’mores Milk Chocolate Cheesecake and Banana Cream Pie with caramelized bananas are not to be missed. 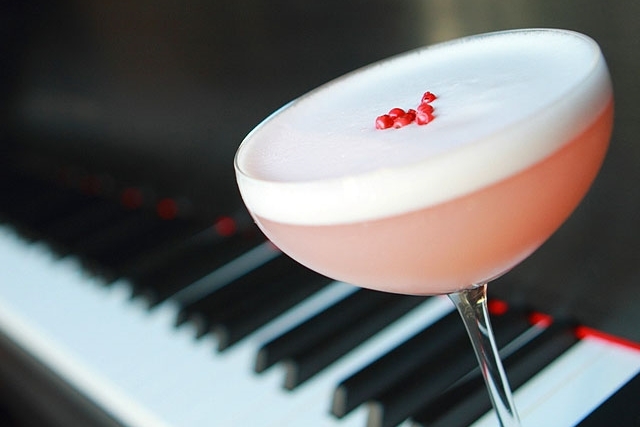 Not to be outdone, our wine, craft beer, and bespoke cocktail offerings are unmatched. We have been recognized by Wine Spectator Magazine for five years in a row (2012-2016) for our extraordinary collection of 1700+ wine labels. Our craft beers are a representation of the world’s finest breweries and our creative team of mixologists create unique craft cocktails to match the season. Children are always welcomed at Benny’s Chop House and we offer a full children’s menu featuring the perfect mix of favorites and variety.